Obituary for Ronald "Ronnie " Watts | Inman Ward Funeral Home of Tabor City, LLC. 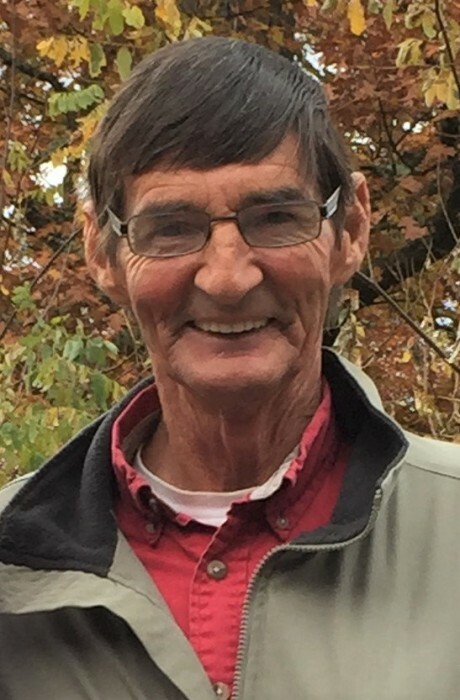 Mr. Ronald “Ronnie” Watts, age 67, of Tabor City, NC died Sunday, February 3, 2019 in the McLeod Loris Hospital. Born August 27, 1951, in Columbus County, NC, he was the son of the late Coley Blease Watts and Estie Mae Strickland Watts. He is survived by his wife: Sune Young Watts of the home; one daughter: Billie Jo Tyler and husband Anthony of Tabor City, NC; two sons: Ronald Wayne Watts and wife Amy of Green Sea, SC, and Cade Watts of Tabor City, NC; two brothers: Roger Dale Watts of Tabor City, NC, David Earl Watts of Tabor City, NC; three sisters: Retha Cribb of Wilmington, NC, Ann Williamson of Kanapolis , NC and Jenny Daniels of Green Sea, SC; and four grandchildren: Zack Watts, Brianna Tyler, Preston Watts and Cody Watts. In addition to his parents, he was preceded in death by his wife: Barbara Ann Watts; and two brothers: CB Watts and John Watts. Visitation will be held Tuesday, February 5, 2019 from 6 PM to 8 PM in the Inman Ward Funeral Home of Tabor City. Funeral services will be held Wednesday, February 6, 2019 at 11 AM in the Inman Ward Funeral Home Chapel. Burial will follow in the Carolina Cemetery.